The final chapter in StarCraft 2’s Xel’naga story arc, Legacy of the Void, just received an official release date. Blizzard revealed the news in a live Twitch feed that debuted this morning. 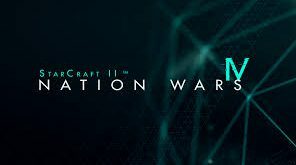 And here’s the good news, Blizzard’s latest addition to the StarCraft franchise will be arriving sooner rather than later. 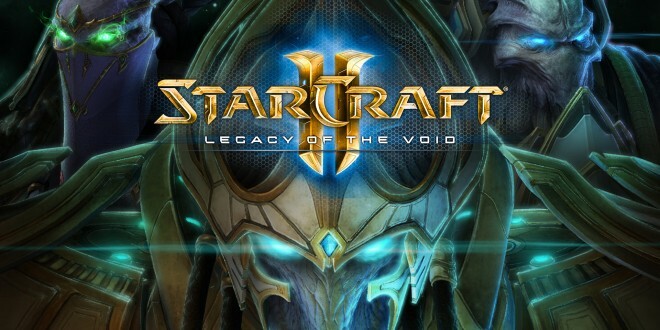 StarCraft II: Legacy of the Void will be available to everyone on November 10th, 2015. That means that there’s only two months to go until you can reclaim Auir for the Protoss and bring the trilogy to its conclusion. And as if you weren’t excited enough by the news, Blizzard also revealed the opening cinematic for Legacy of the Void. 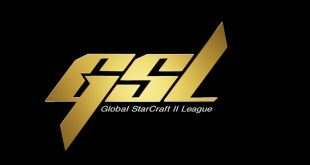 It looks to show the first wave of Protoss landing on Auir and duking it out with the Zerg Swarm that still ravages their home world. Check it out below. StarCraft 2: Legacy of the Void is currently available for preorder on PC.